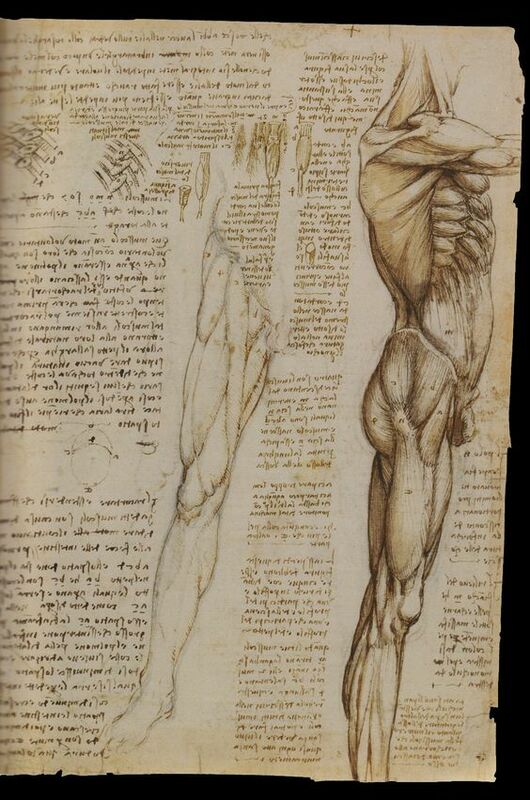 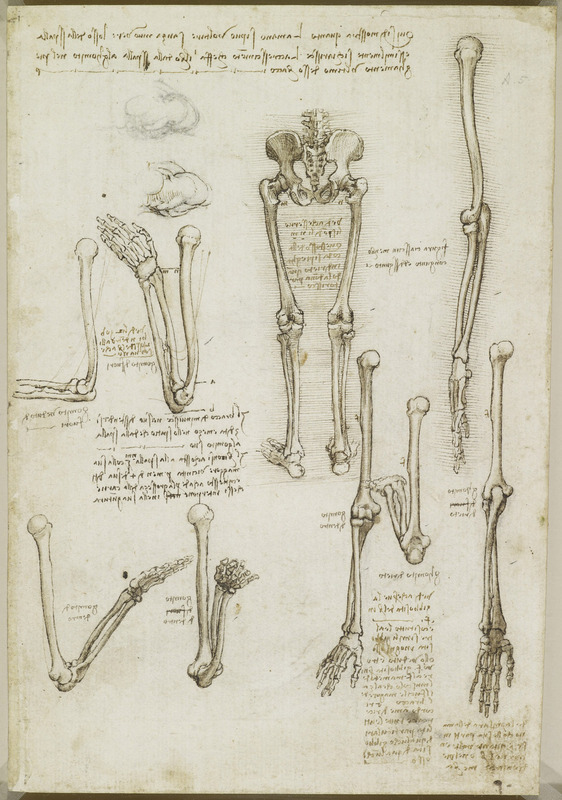 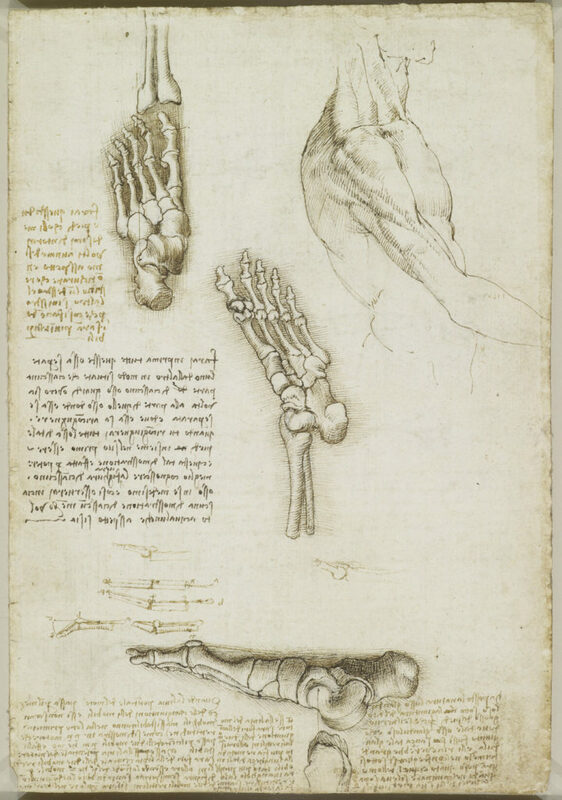 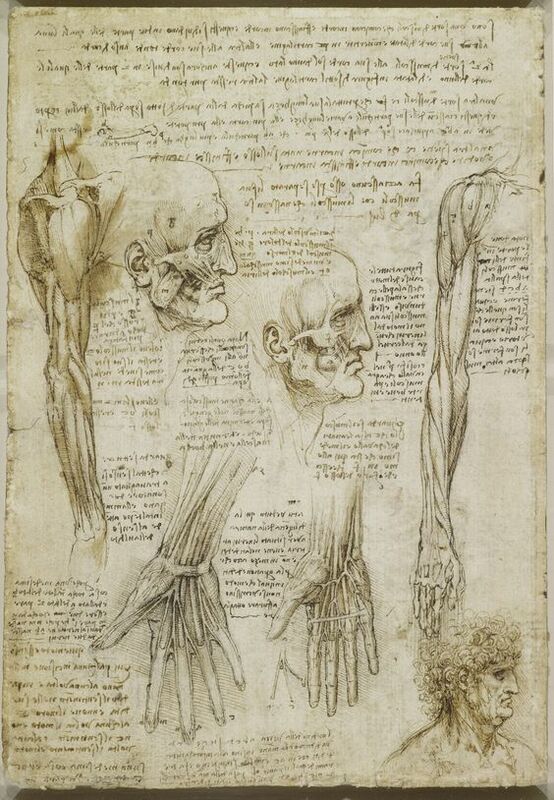 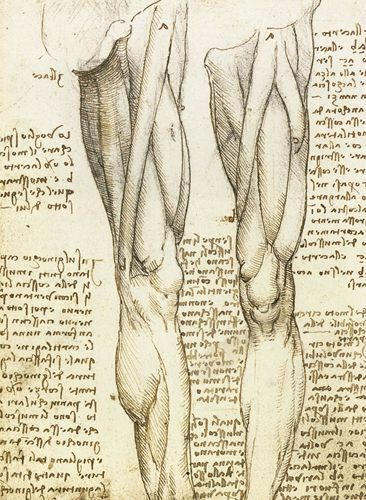 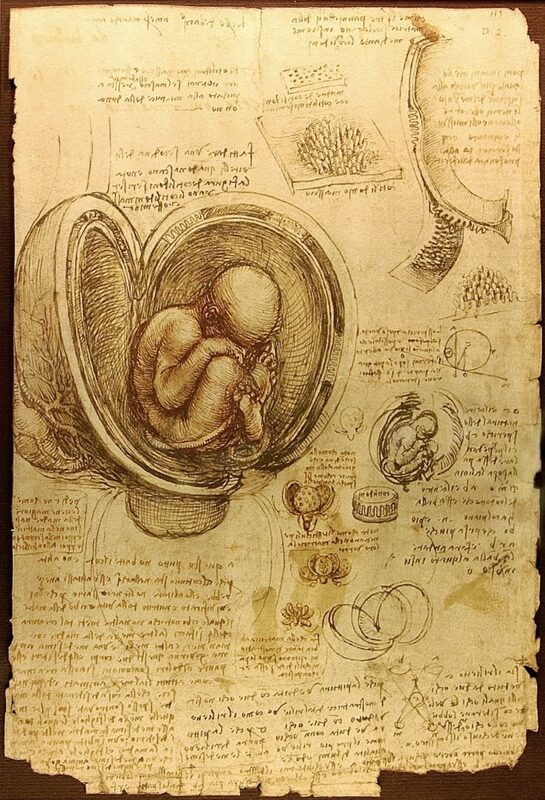 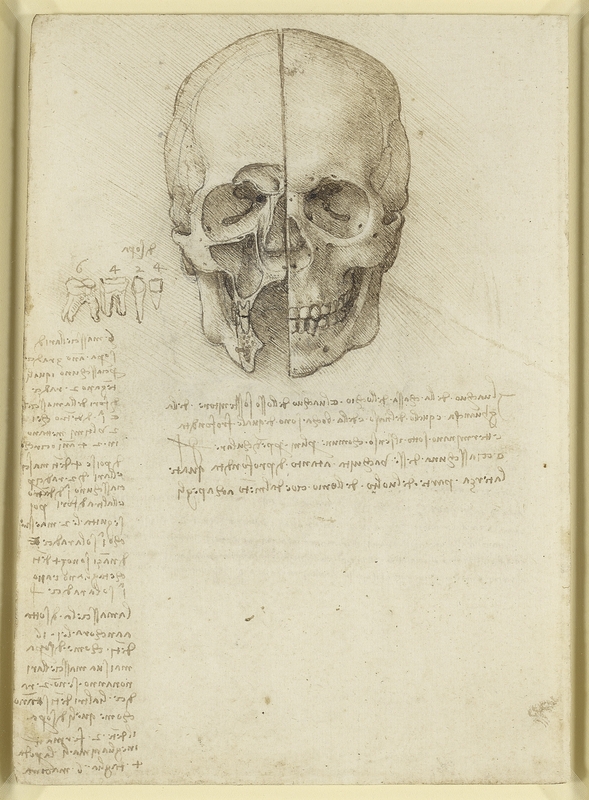 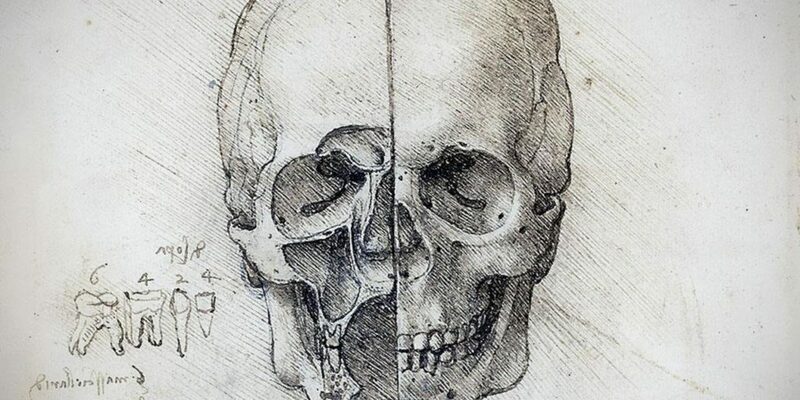 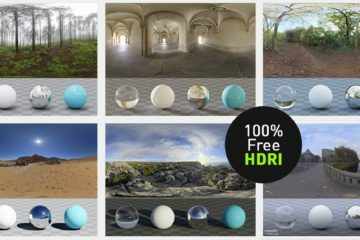 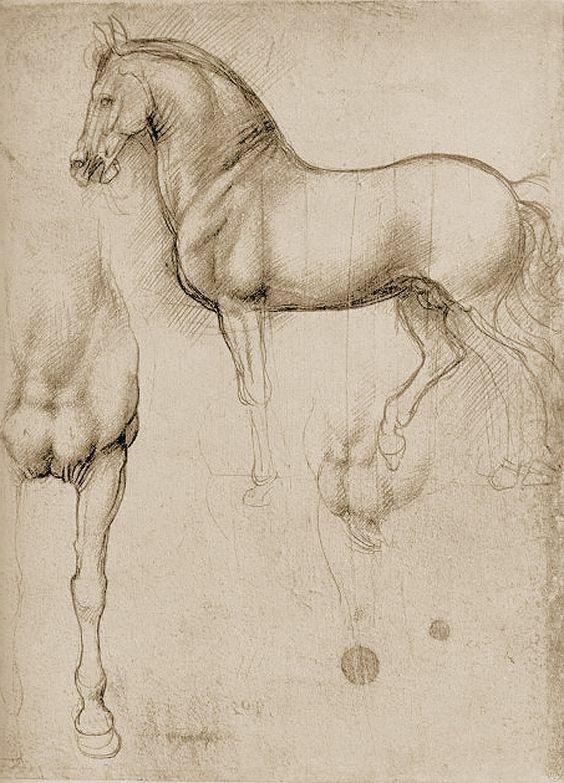 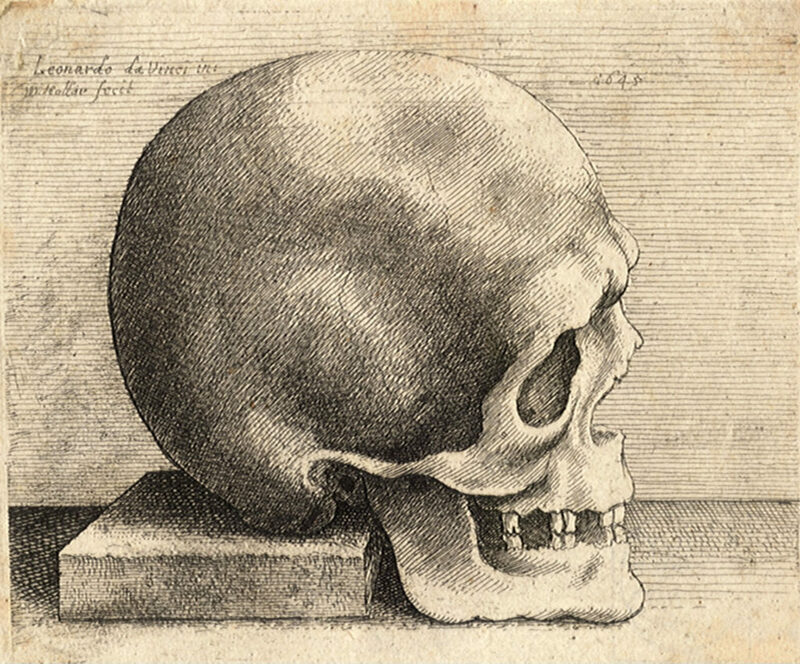 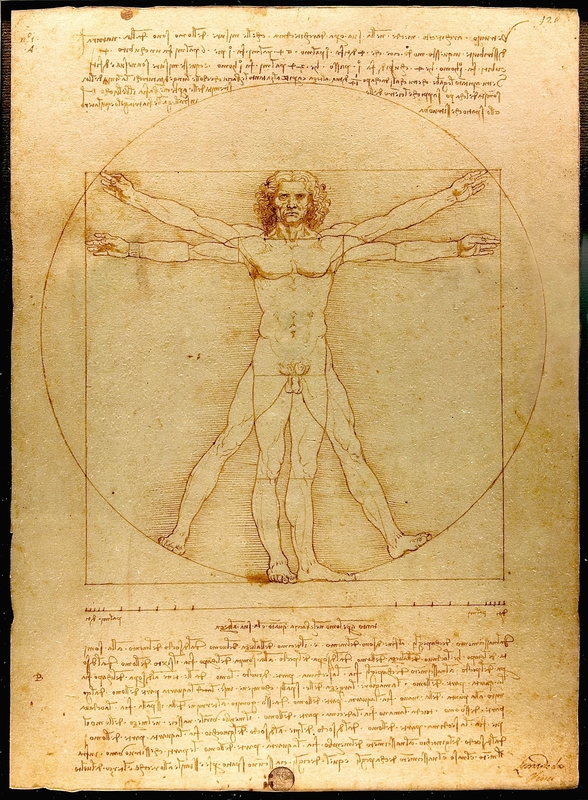 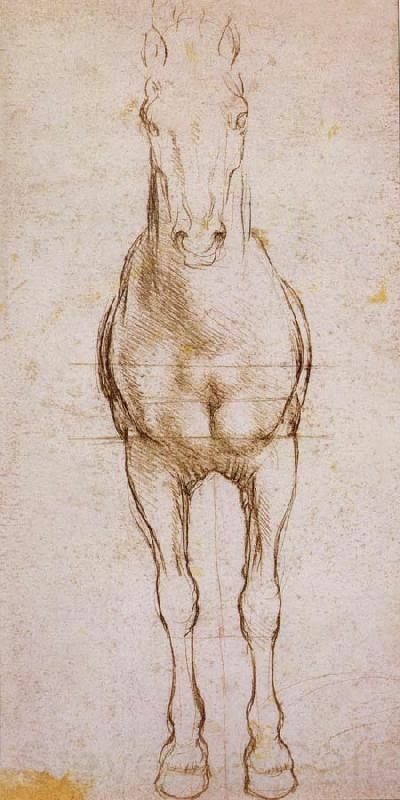 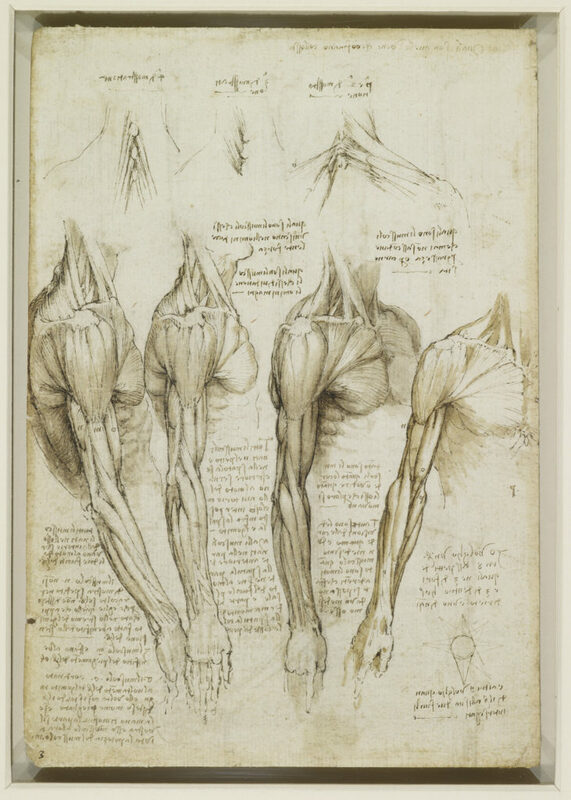 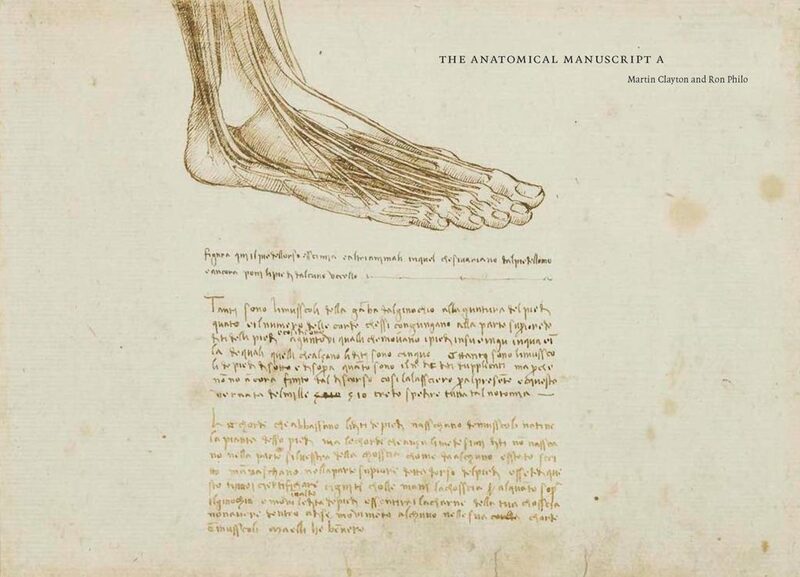 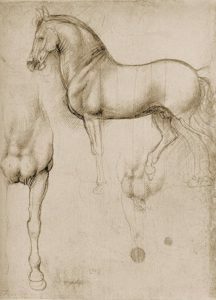 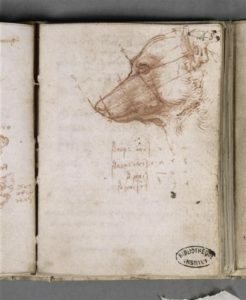 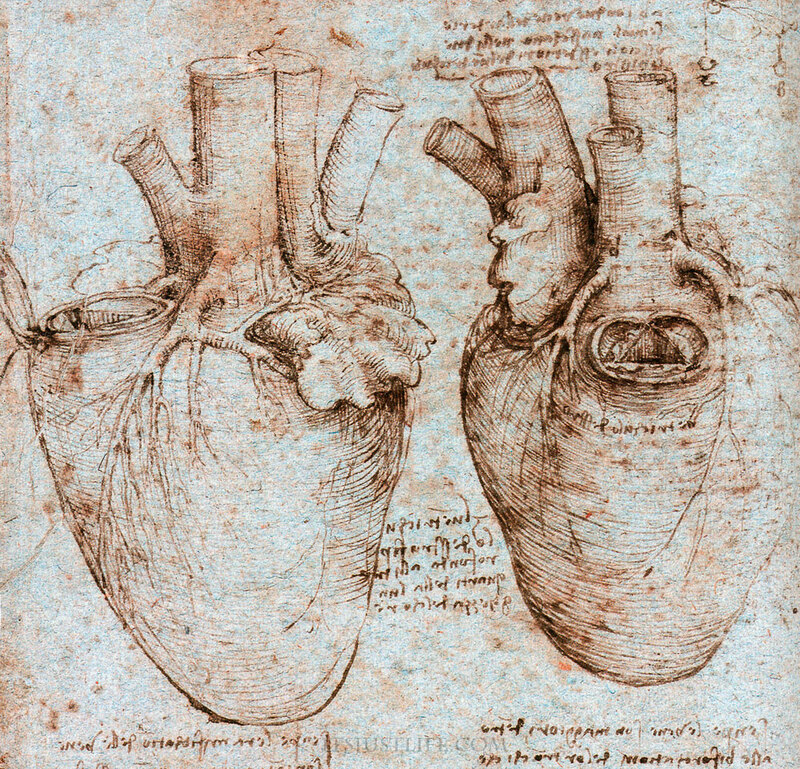 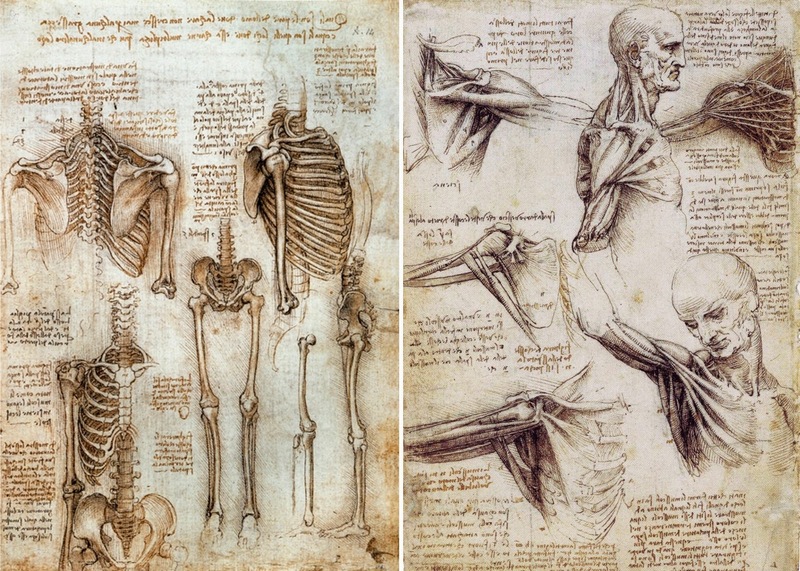 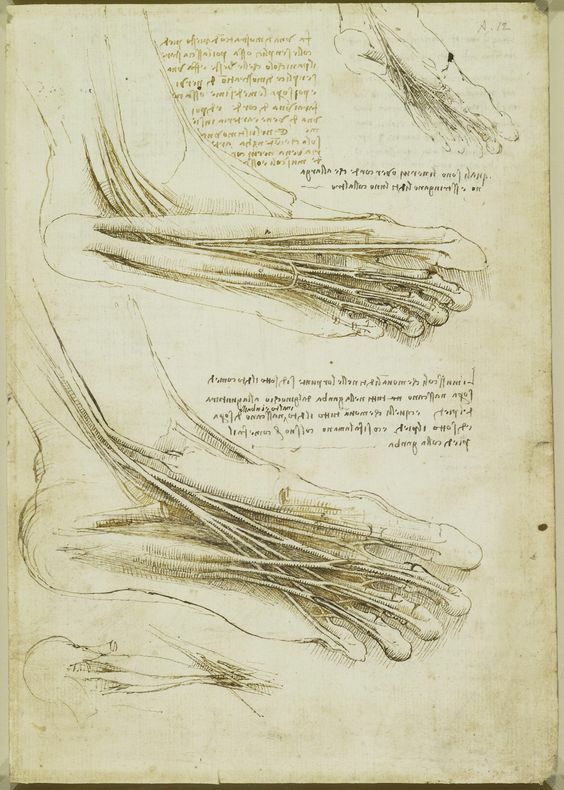 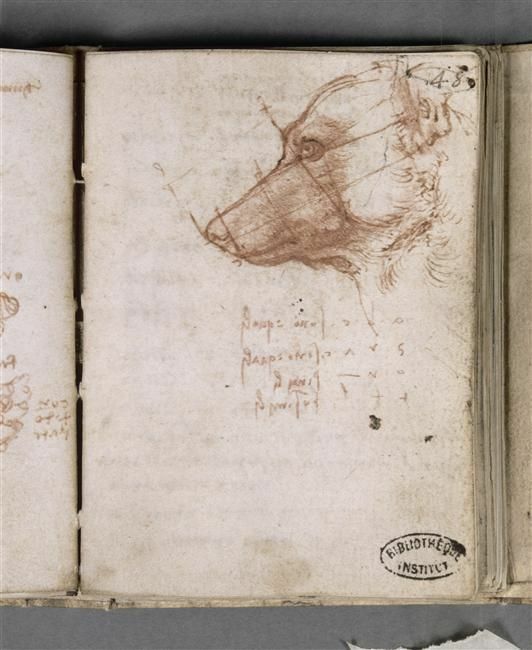 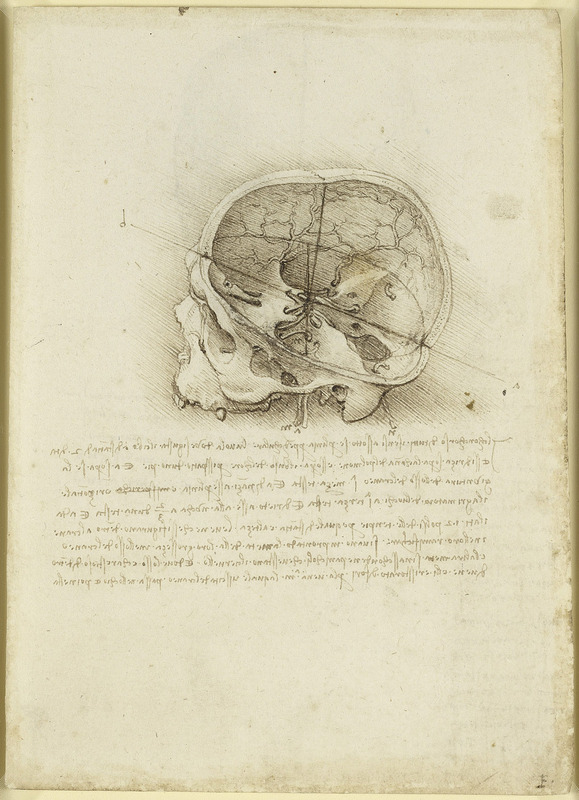 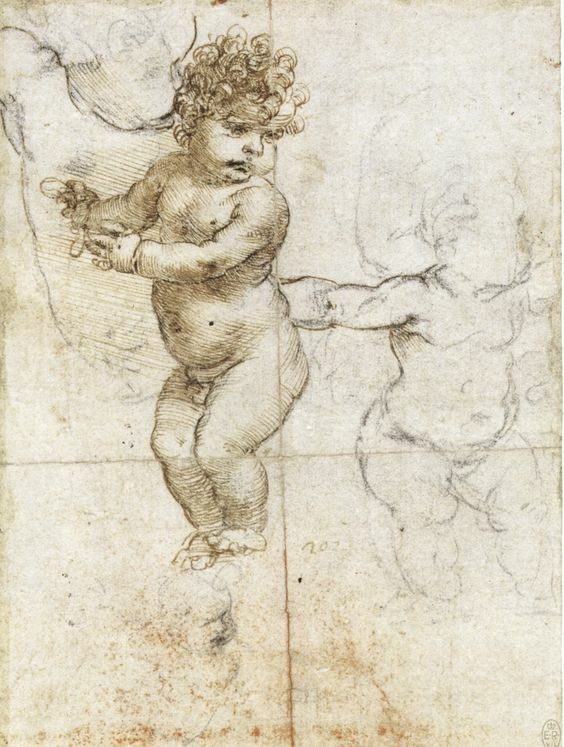 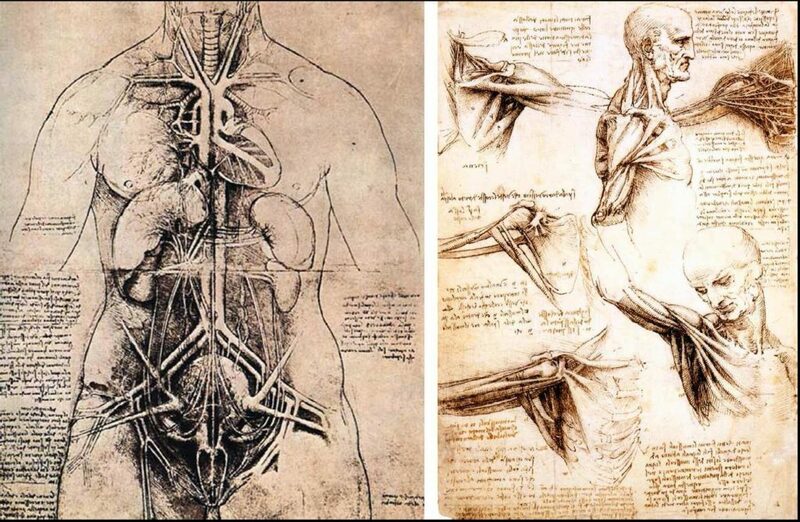 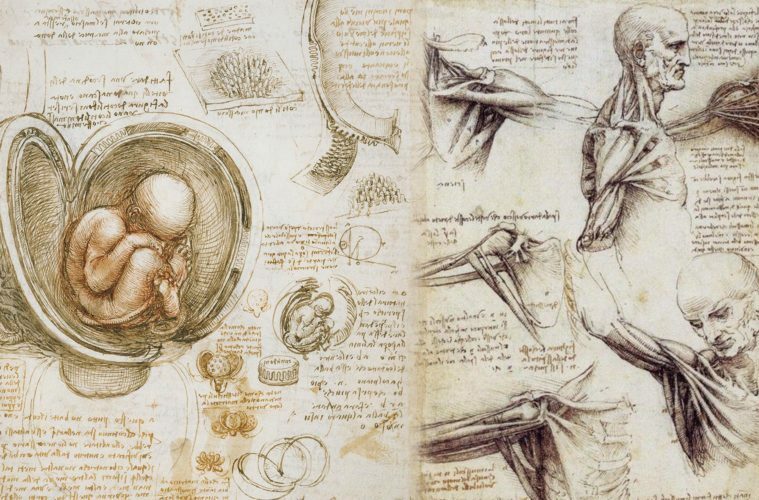 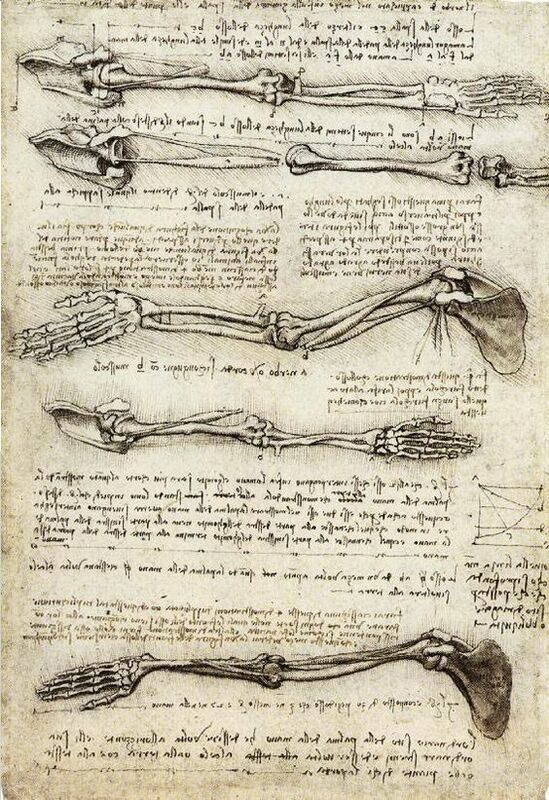 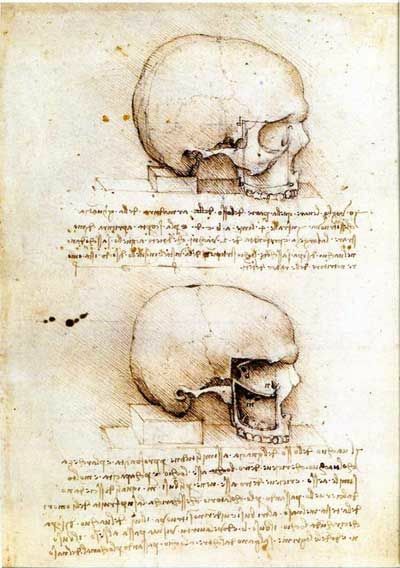 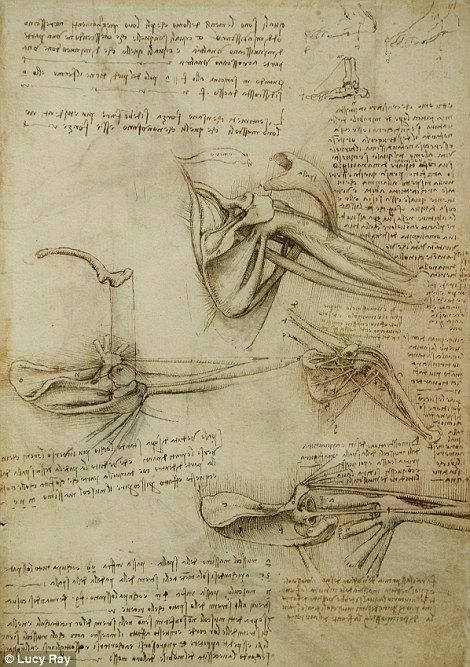 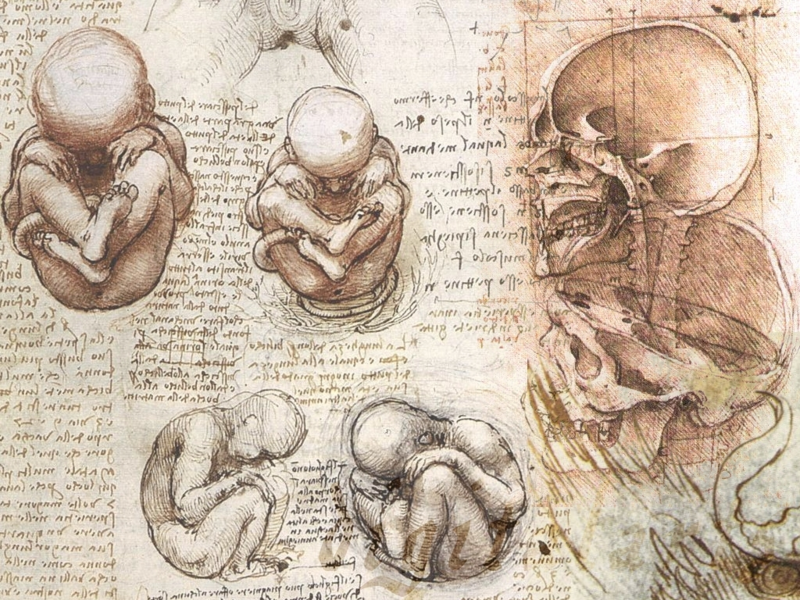 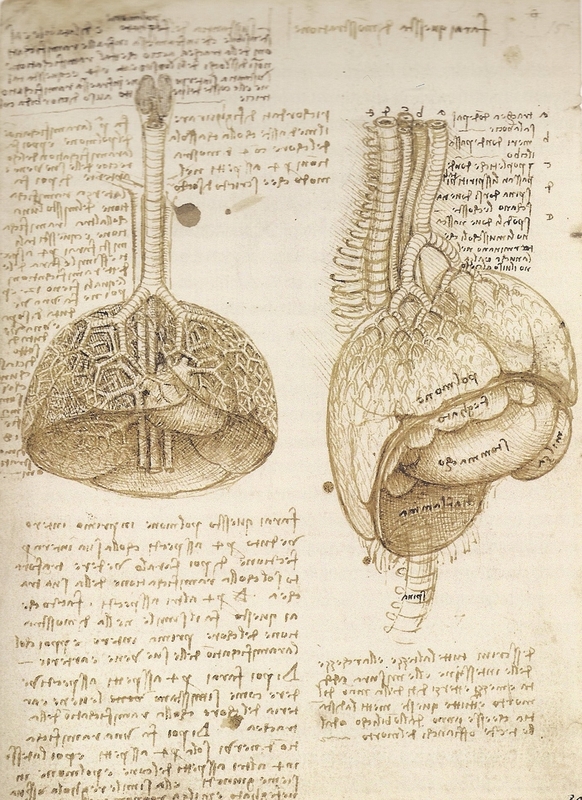 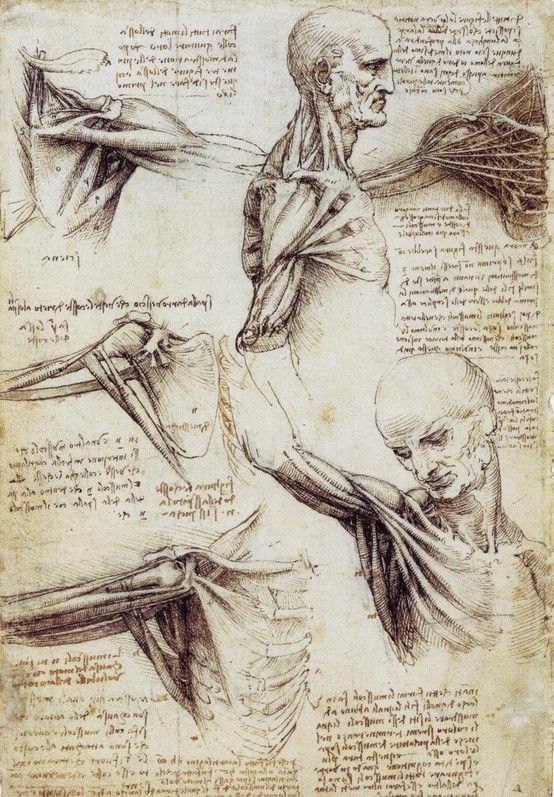 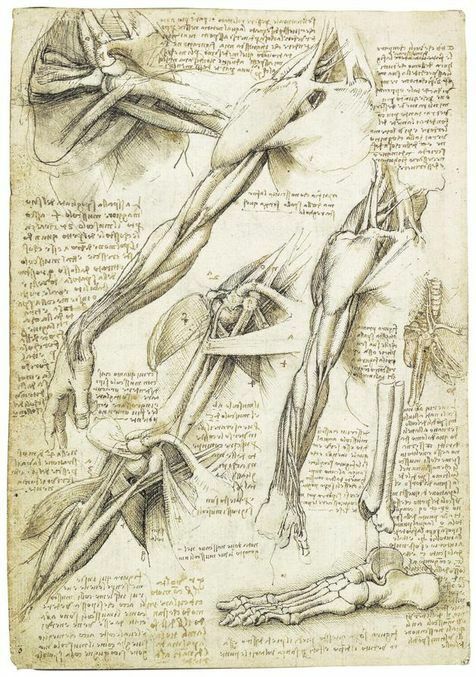 Here you can find a collection of Anatomy References by Leonardo da Vinci in High resolution. 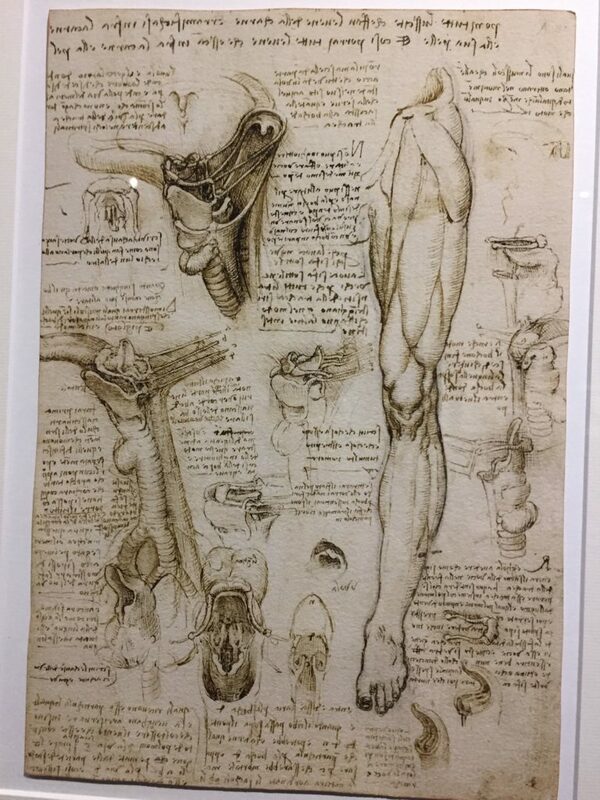 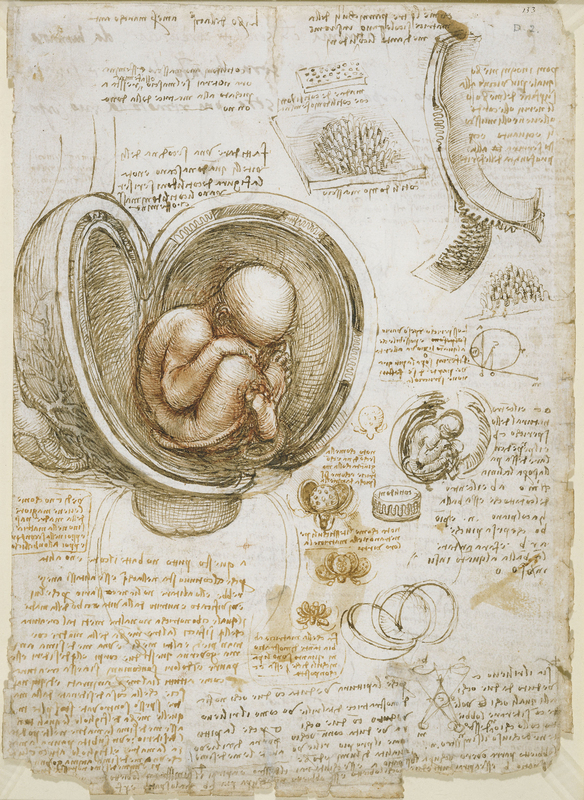 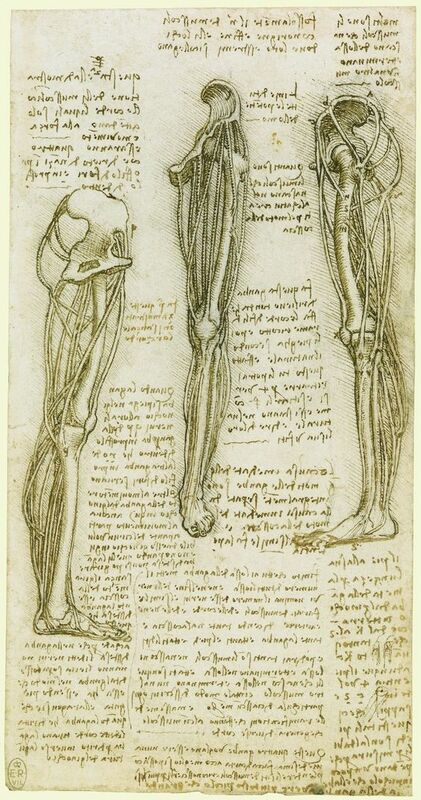 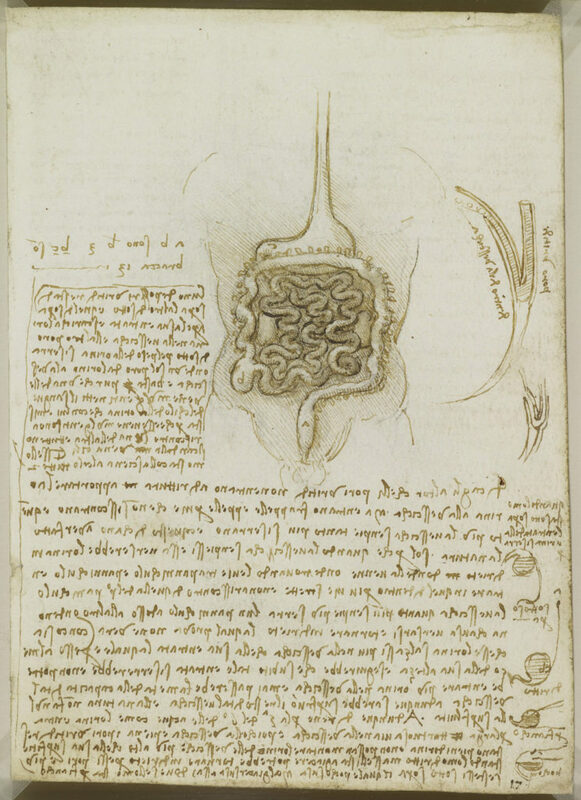 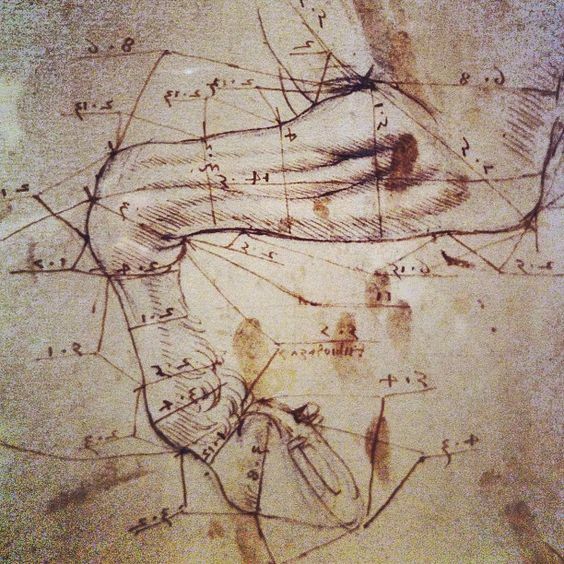 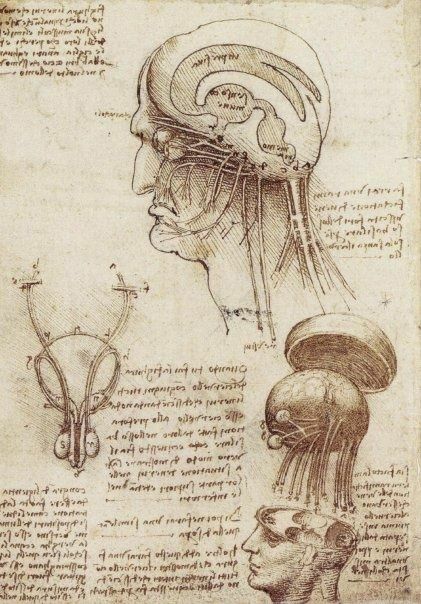 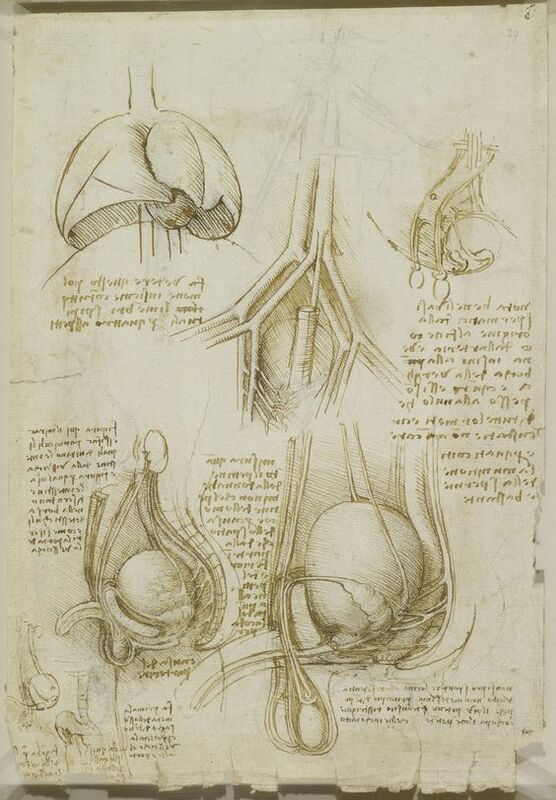 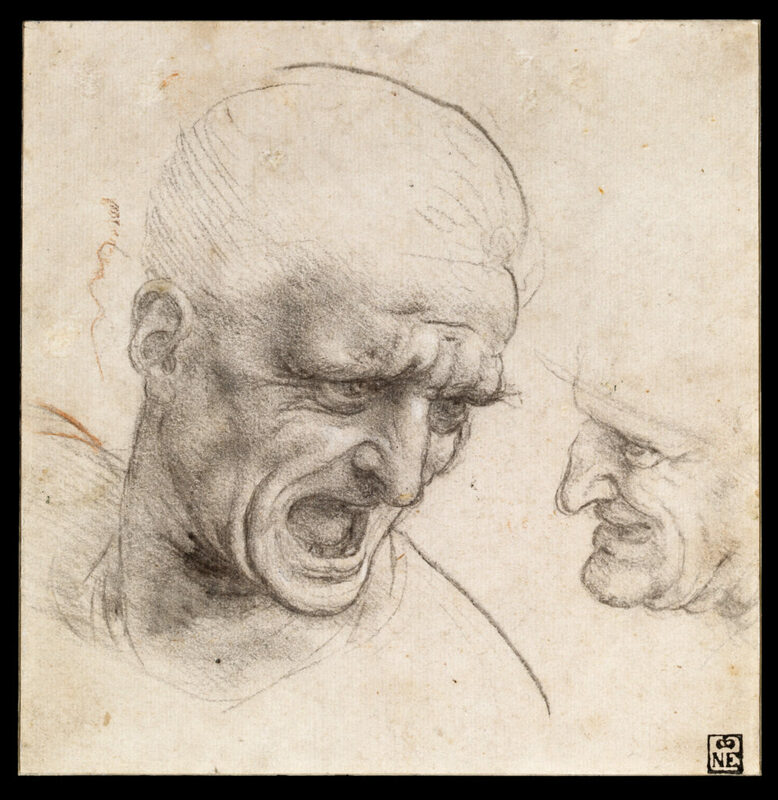 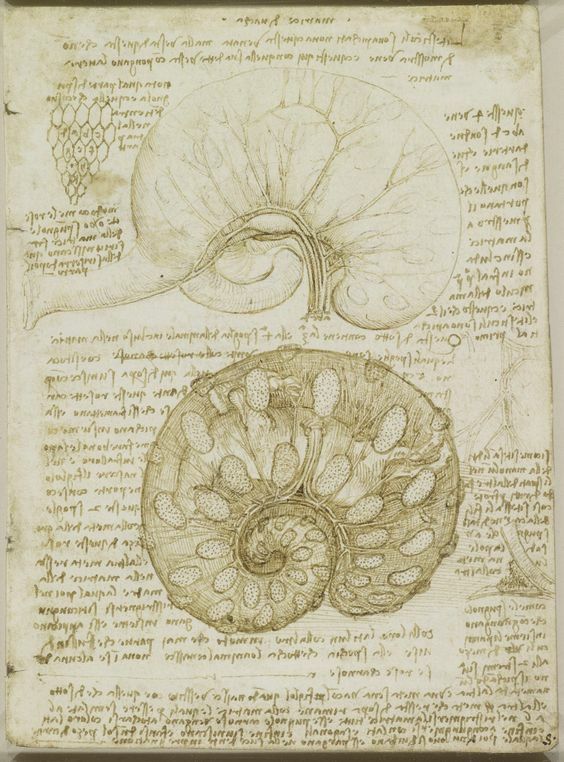 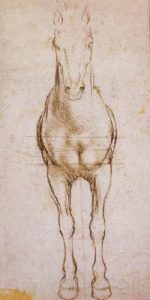 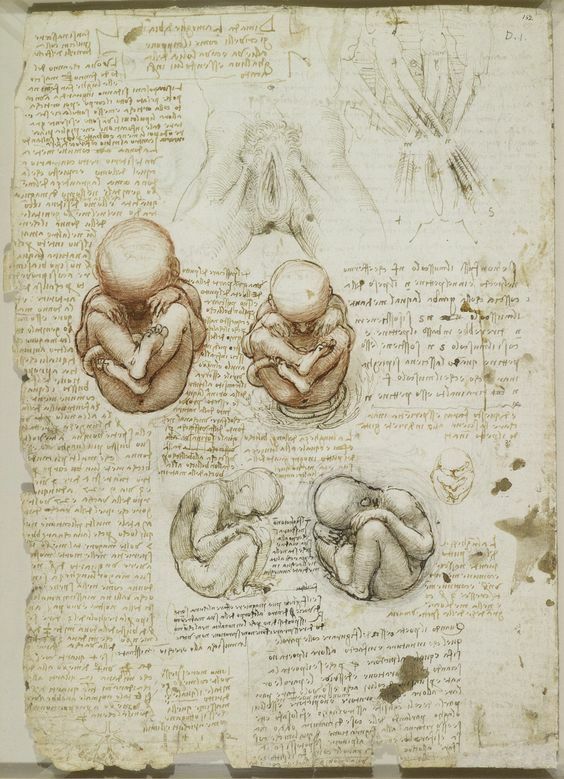 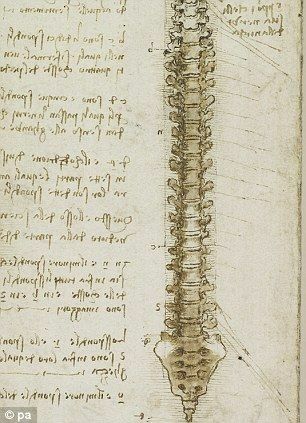 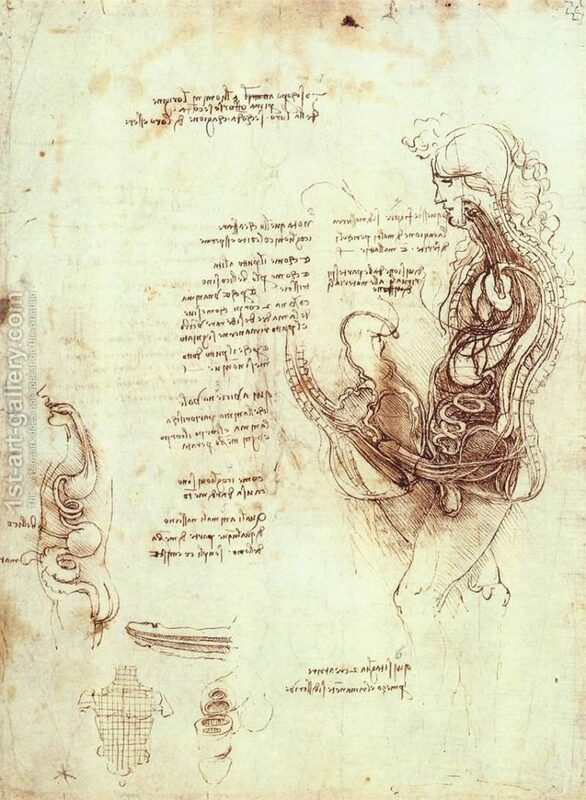 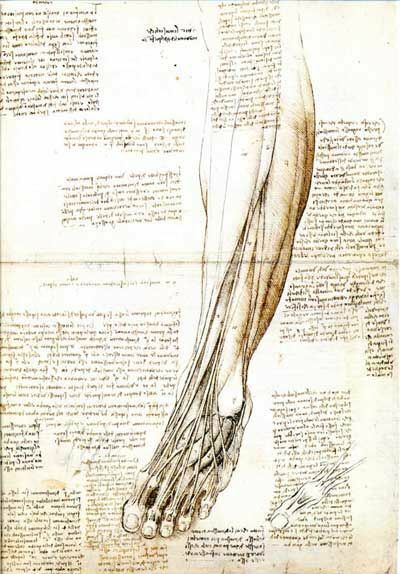 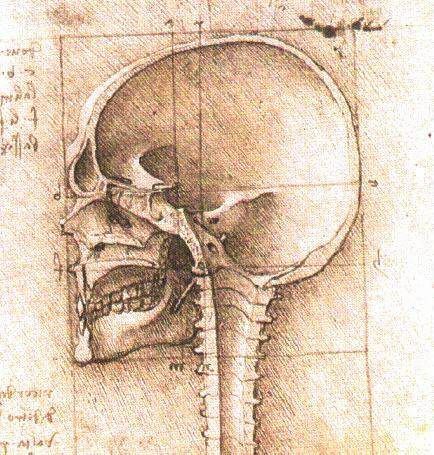 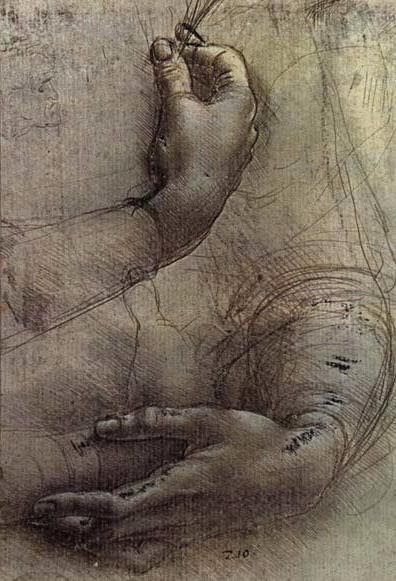 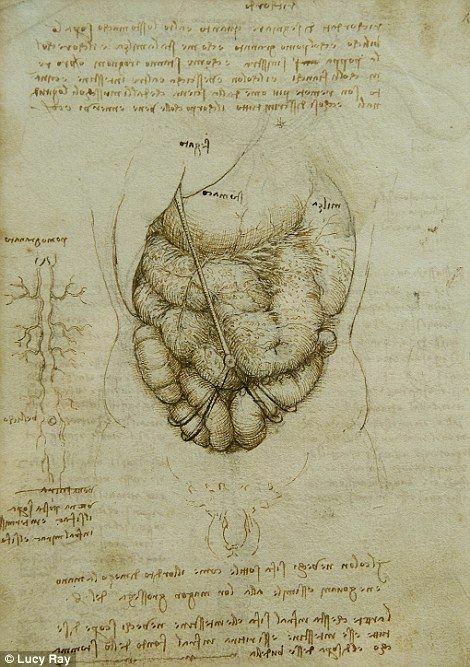 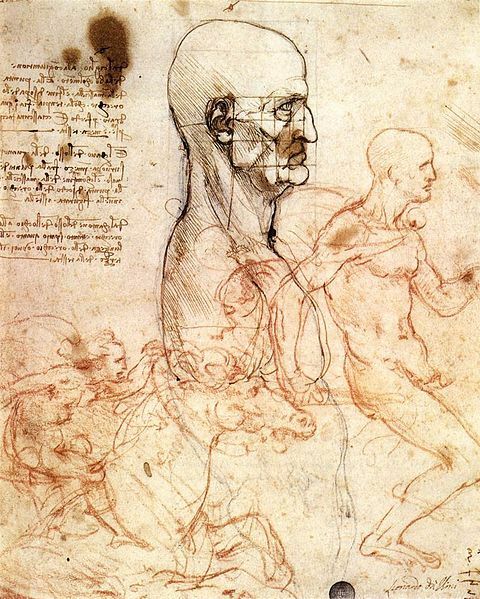 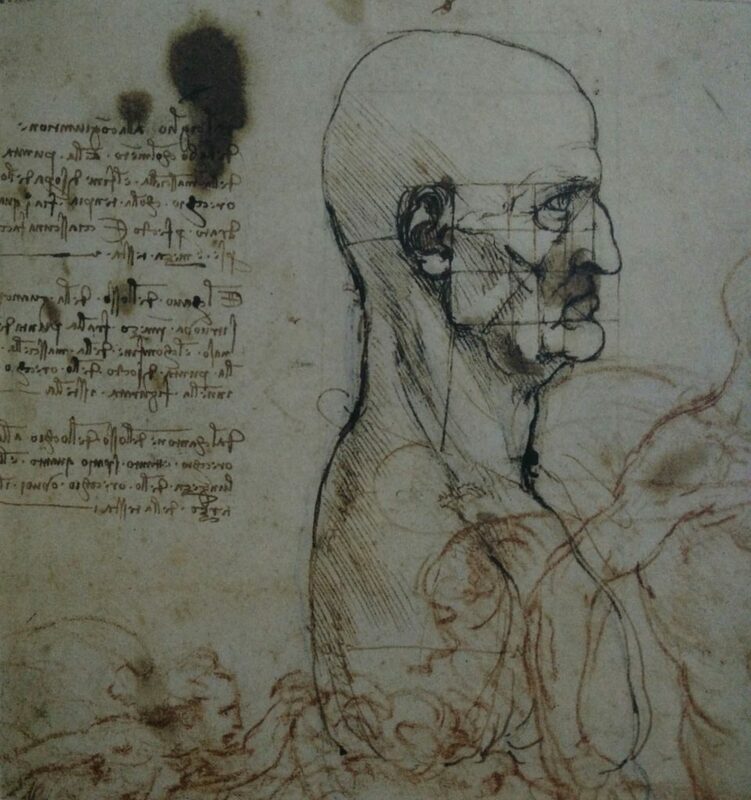 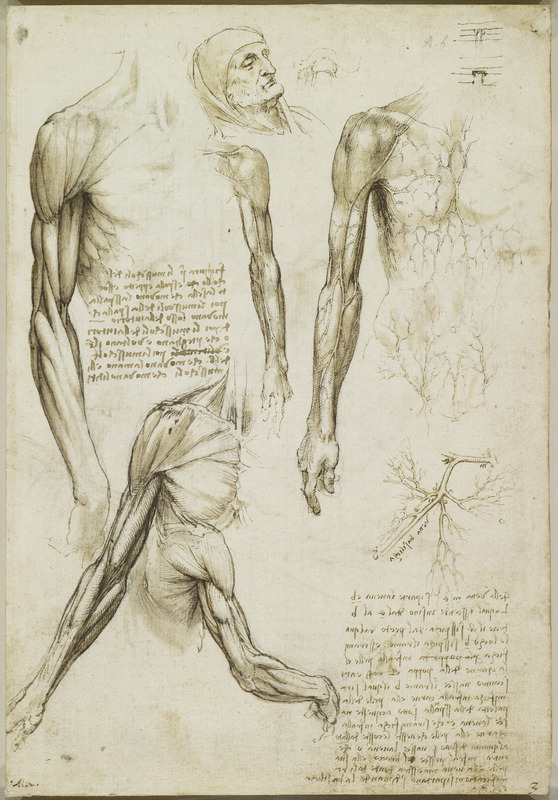 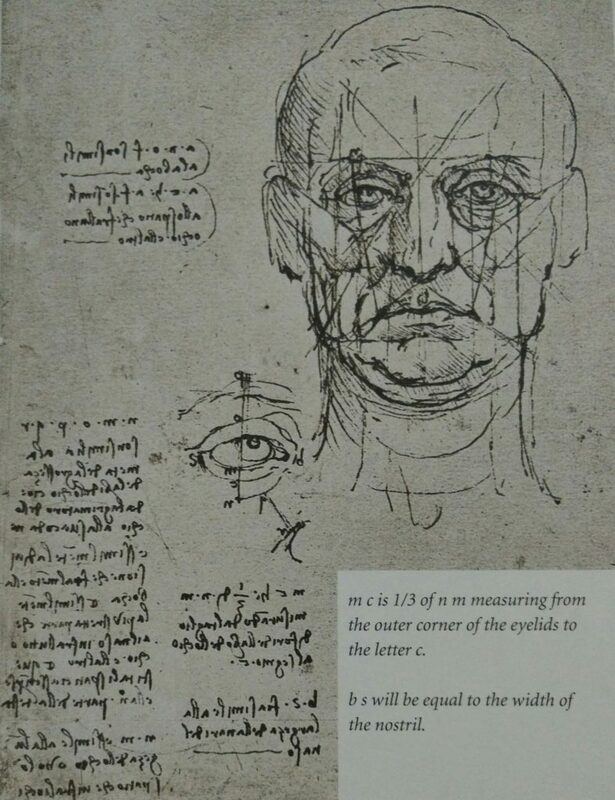 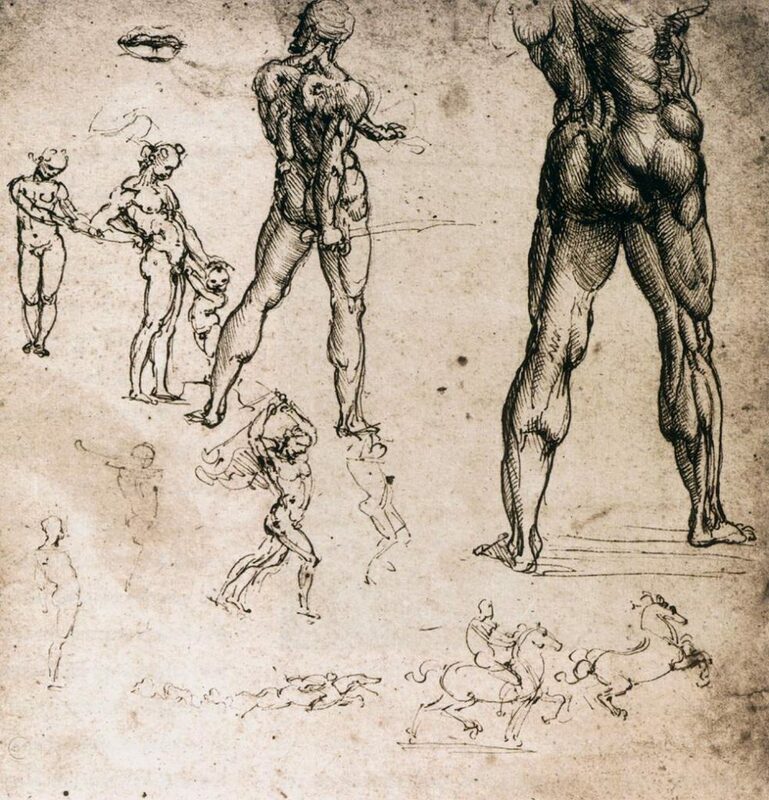 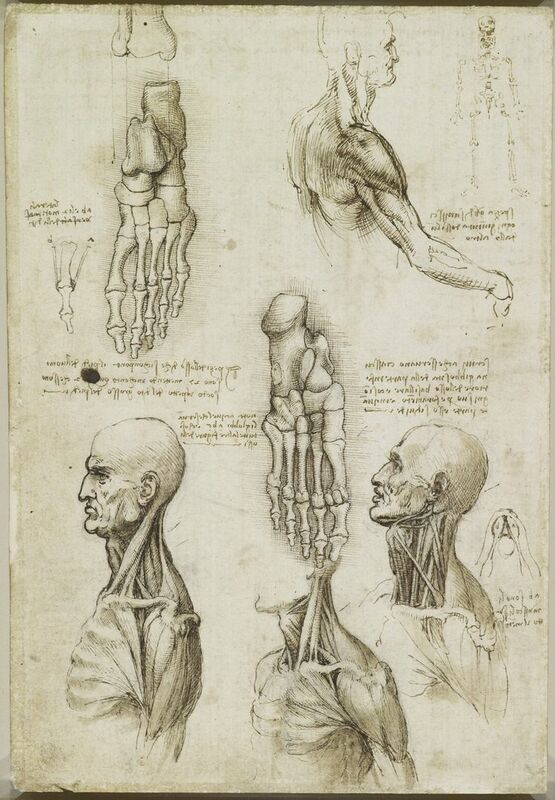 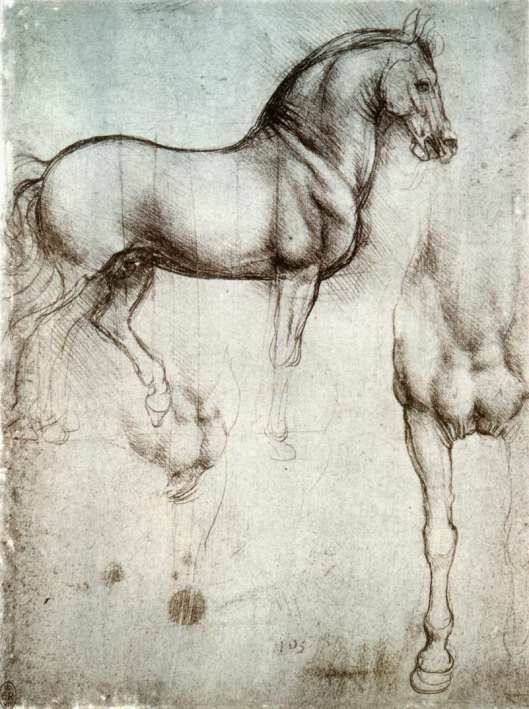 Human anatomy from a series of anatomical drawings made Leonardo Da Vinci. 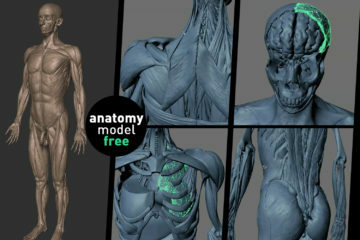 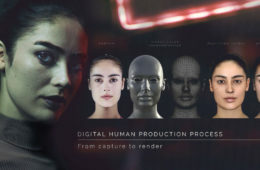 Human body image study comprises a head, neck, trunk (which includes the thorax and abdomen), arms and hands, legs and feet. 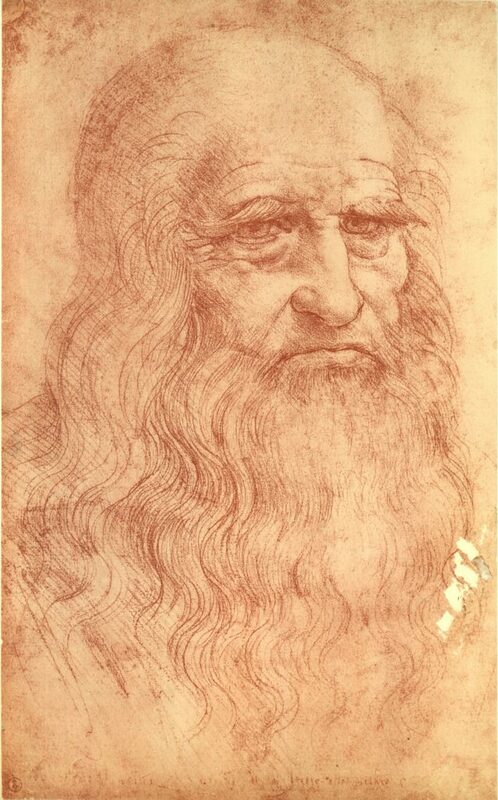 Leonardo di ser Piero da Vinci, (15 April 1452 – 2 May 1519), more commonly Leonardo da Vinci or simply Leonardo, was an Italian Renaissance polymath whose areas of interest included invention, painting, sculpting, architecture, science, music, mathematics, engineering, literature, anatomy, geology, astronomy, botany, writing, history, and cartography.